Amid a clear blue sky and unseasonably warm temperatures, the Arkansas Game and Fish Commission broke ground last week on the planned Northwest Arkansas nature center. The ceremony was held on the 61-acre site along Spring Creek in Springdale. 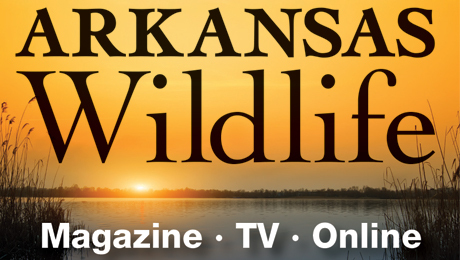 The Arkansas Game and Fish Commission will host a groundbreaking ceremony for the planned Northwest Arkansas nature center Thursday. 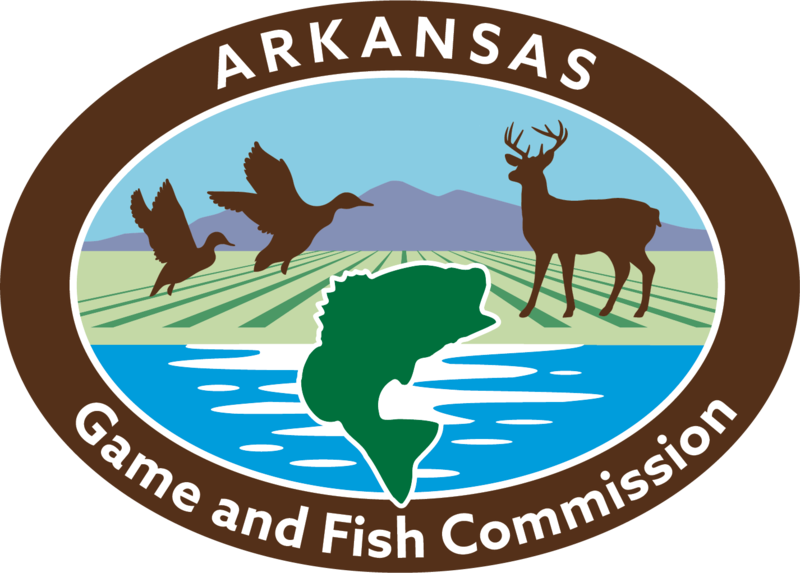 The Arkansas Game and Fish Commission will host a groundbreaking ceremony for the planned Northwest Arkansas nature center on Nov. 2. The ceremony will be held in Springdale on the 61-acre site along Spring Creek, near the intersection of Interstate 49 and Wagon Wheel Road, beginning at 3 p.m.
Split Rock Studios, a Minneapolis-based company that focuses on exhibits and displays for facilities such as the Arkansas Game and Fish Commission’s nature centers, will meet with AGFC officials Wednesday, April 26, to discuss ideas for the proposed Northwest Arkansas Nature and Education Center in Springdale.